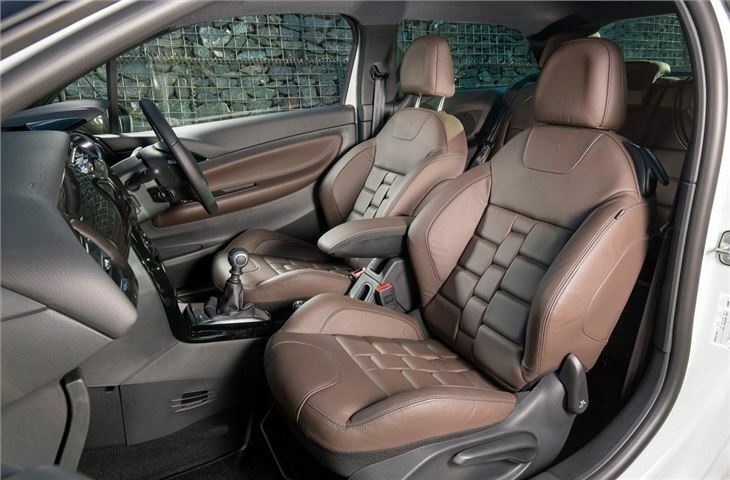 High quality interior. Great 1.6 THP 165 petrol engine with six-speed gearbox. Wide engine range. Drives, rides and handles well. By 2014, older direct injected 1.6 THP 150 were starting to suffer problems with turbo water pump and coking up of valves. 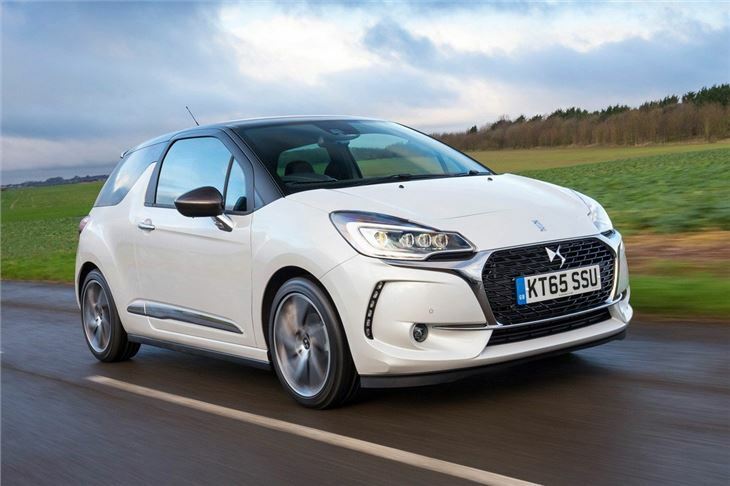 Report of 2014 DS3 1.6 petrol (non turbo) staring to use oil at the rate of a liter every 2,000 miles. 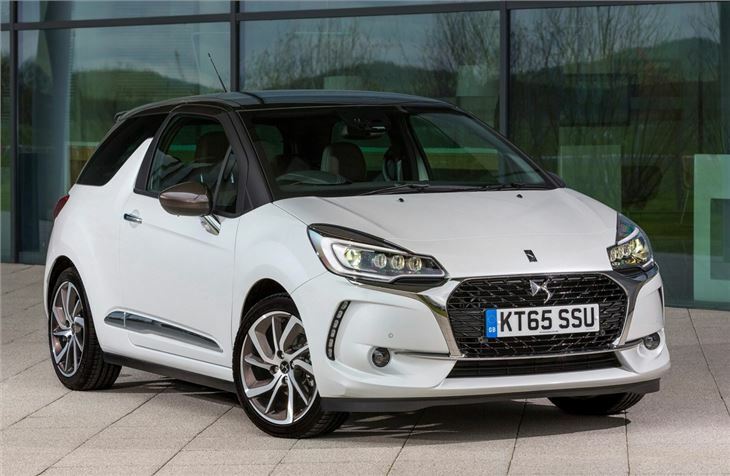 The DS3 was a hotly anticipated car. So much so that before it was even launched 100 people placed an order without so much as opening a door. It's just as well, as Citroen had a lot riding on it. 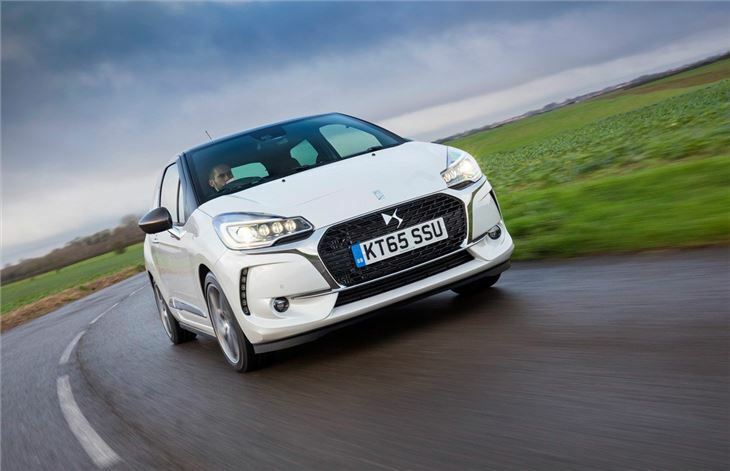 The DS3 was more than just a new small car back in 2010, it was the first in a new line of DS models - DS4 and DS5 followed in 2011. Sadly those other DS models weren't as good as the DS3. It's quirky, stylish, good to drive, well equipped and yet still affordable to run - there's even a 99g/km road tax-free version on offer. It embodies all that is good about Citroen. The firm has been carefully watching how the likes of Alfa Romeo, Fiat and MINI have gone about developing must-have small hatches and pinched the best bits. They've made it stylish without going down the retro route (if you ignore the fact that the DS name dates back to 1955) and added a few touches - like the LED lights embedded into the front bumper - that you would expect to find on more expensive cars. 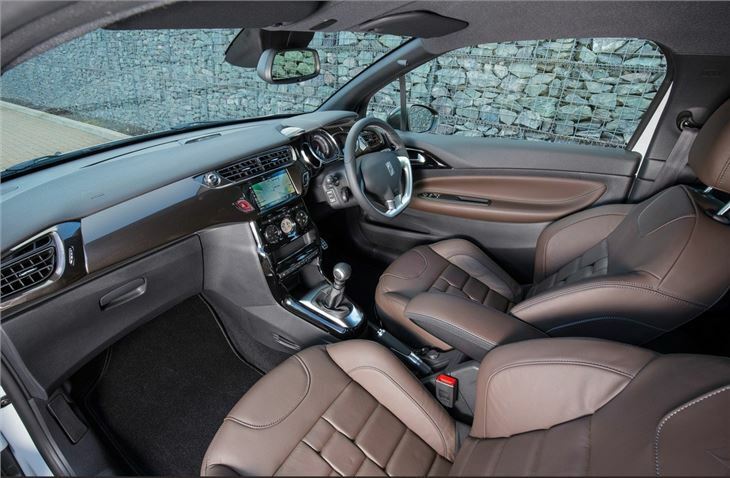 There's also an upmarket interior. 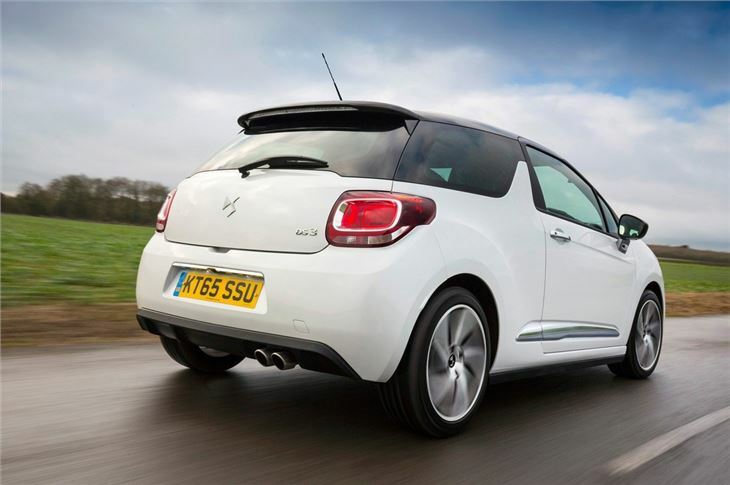 Although much of it is shared with the five-door C3, the materials used are better quality and there's a feeling that you're behind the wheel of something more special than a workaday hatchback. You can specify the dash in black, white, blue, red or carbon fibre with a matching gearknob. 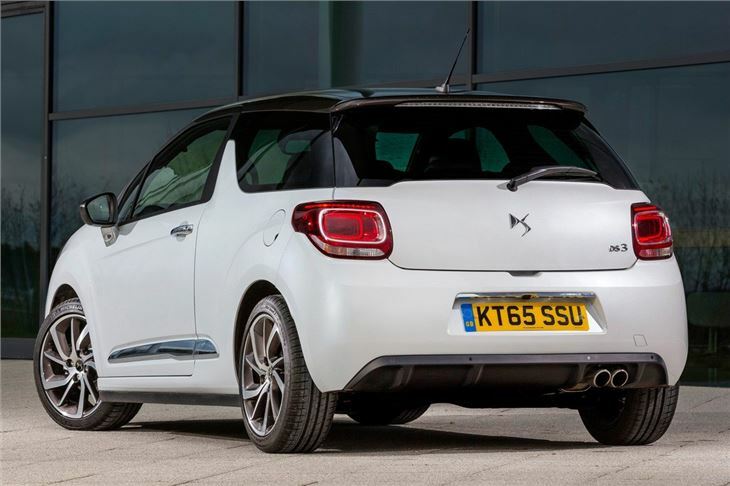 Outside, Citroen has taken a leaf out of MINI's book by making it customisable. Buyers can make it look as stunning - or stunningly bad - as they like. As well as a wide choice of colours (you can have it in yellow or white if you're feeling brave), you can have the roof painted in a contrasting colour and even add decals - leopard print and polkadots are just two - to the roof.